Not content with conquering the universe with Star Wars and Marvel, Disney’s list of live-action remakes should keep us satisfied for another decade or so. 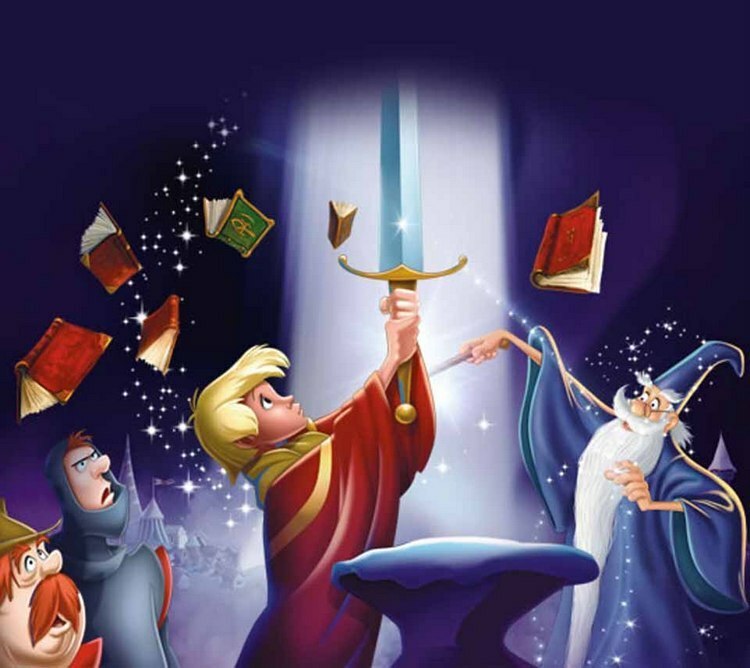 The latest classic animated Disney film to join the list is The Sword in the Stone. Loosely adapted from T.H. 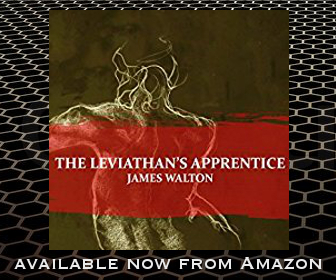 White’s novel from his Once and Future King series, Disney’s 1963 take on the Arthurian legend, which included the sword being pulled from an anvil, and in London rather than Camelot, received rather mixed reviews. It was the last feature released before Walt Disney’s death. Game of Thrones scribe Bryan Cogman will pen the script. There’s few details yet but let’s hope he sticks to a closer adaptation of the novel this time around. 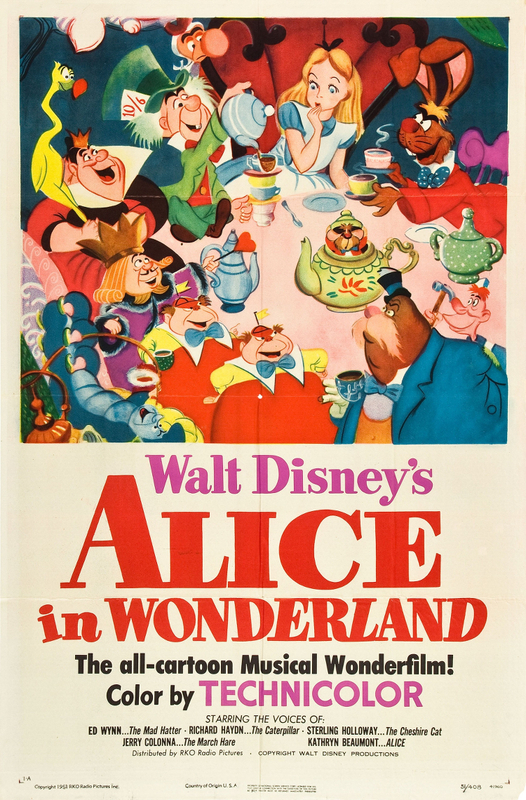 It was Tim Burton’s 2010 hugely successful live-action remake of Disney’s Alice in Wonderland that got the ball rolling. The sequel Alice Through the Looking Glass sees the return of Mia Wasikowska as Alice, Johnny Depp as the Mad Hatter, Helena Bonham Carter as the Red Queen, Anne Hathaway as the White Queen and Matt Lucas as Tweedledee and Tweedledum. They will be joined by Sacha Baron Cohen as Time, Rhys Ifans as Zanik Hightopp, the Mad Hatter’s father and Ed Speleers as James Harcourt. 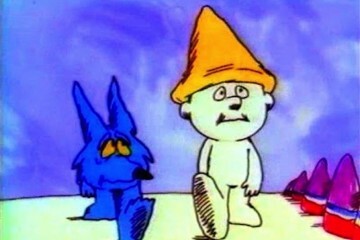 Stephen Fry returns to voice the Cheshire Cat, Alan Rickman as Absolem, the Caterpillar, Barbara Windsor as Mallymkun, the Dormouse, Michael Sheen as Nivens McTwisp, the White Rabbit, Paul Whitehouse as Thackery Earwicket, the March Hare, John Sessions as Humpty Dumpty, Timothy Spall as Bayard, the Bloodhound and Toby Jones as Wilkins. Alice Through the Looking Glass will be released in May 2016. The remake of the 1967 adaptation of The Jungle Book is directed by Jon Favreau and written by Justin Marks. 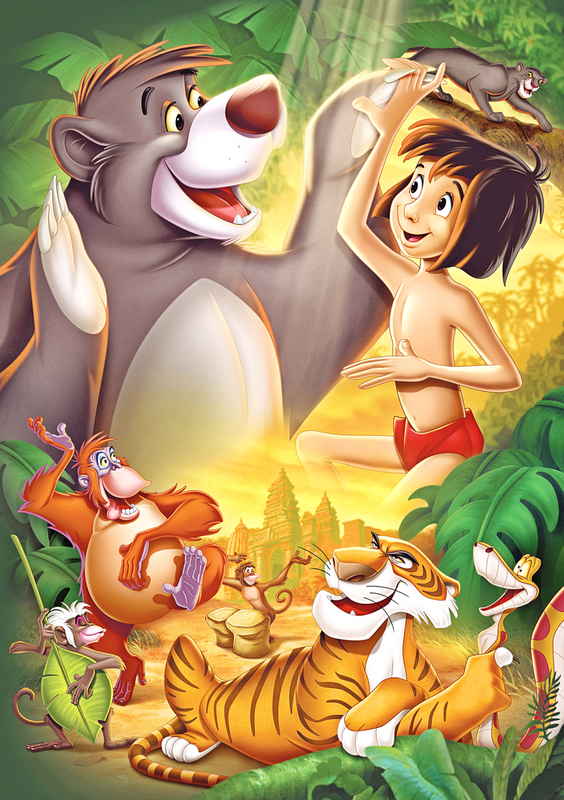 The film stars Neel Sethi as Mowgli, Bill Murray as Baloo, Ben Kingsley as Bagheera, Idris Elba as Shere Khan, Scarlett Johansson as Kaa, Lupita Nyong’o as Raksha, Giancarlo Esposito as Akela, and Christopher Walken as King Louie. The Jungle Book will be released in April 2016. Bill Condon has some big shoes to fill. 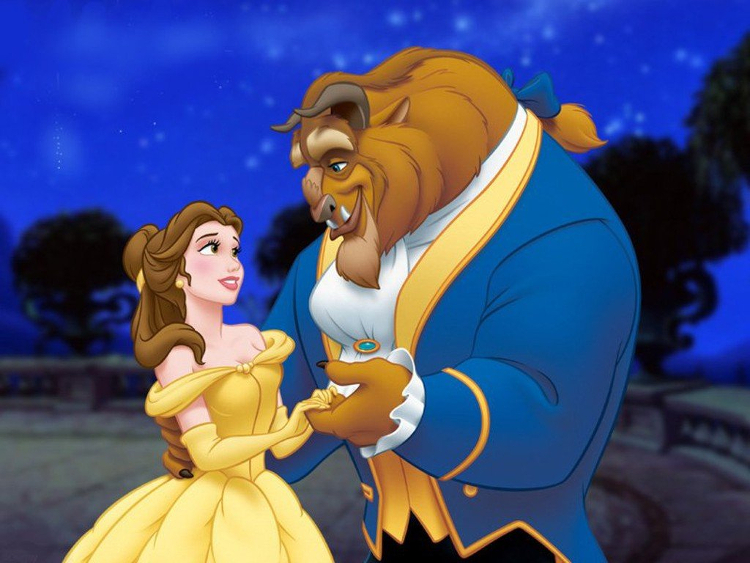 Beauty and the Beast is one of the most beloved Disney animated films of all time and earned six Academy Award nominations. It was the first animated film in history to be nominated for the Academy Award for Best Picture. 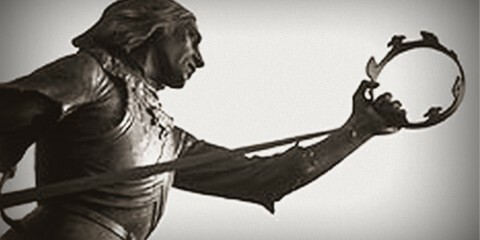 Condon’s live-action Beauty and the Beast will star Emma Watson as Belle, Dan Stevens as the Beast, Luke Evans as Gaston, Ewan McGregor as Lumière, Ian McKellen as Cogsworth, Emma Thompson as Mrs. Potts, Kevin Kline as Maurice, Josh Gad as LeFou, Audra McDonald as Garderobe, Gugu Mbatha-Raw as Plumette and Stanley Tucci as Cadenza. Alan Menken, who composed the score for the animated film, will return, with songs from the original film and new material written by Menken and Tim Rice. 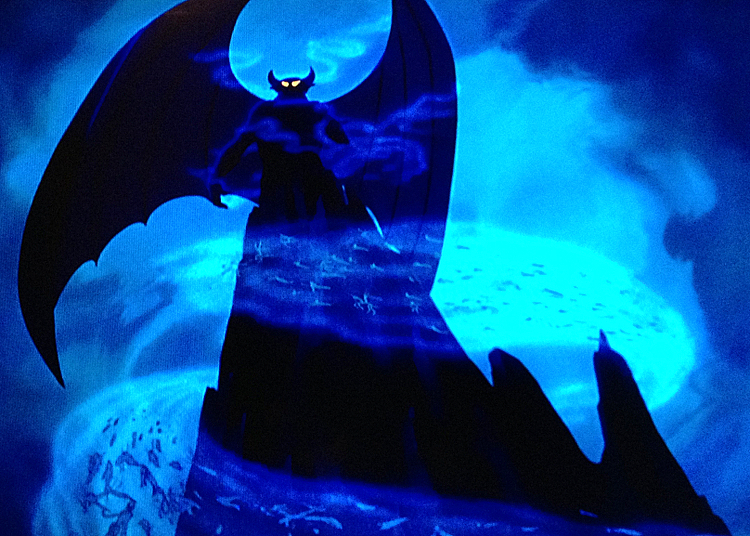 The Night on Bald Mountain closing sequence from the 1940 Fantasia will be adapated into a feature film by Matt Sazama and Burk Sharples. 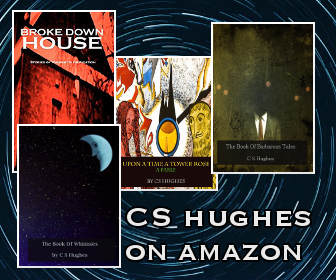 The sequence centred on a winged creature that raised the dead. (In some of the greatest news, ever) Tim Burton has been confirmed to direct Dumbo. Ehren Kruger is penning the script, which will tell the wonderful story of a bullied young circus elephant, his friend Timothy Q. 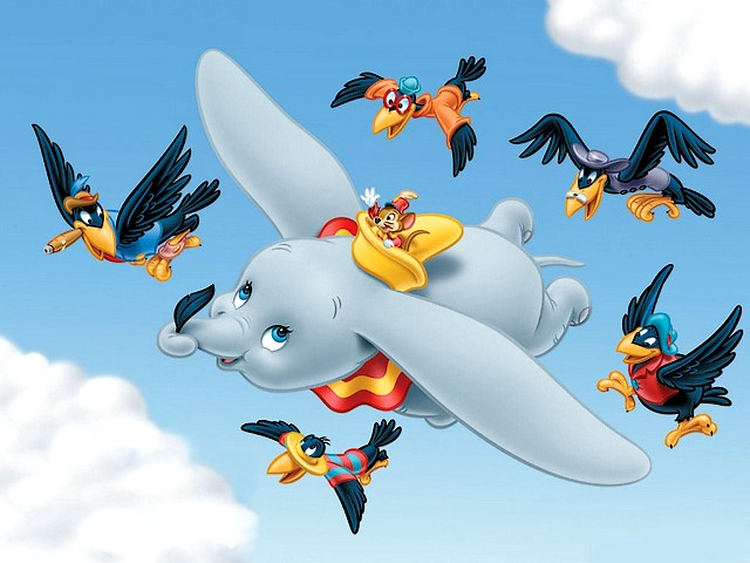 Mouse, and a band of crows that help Dumbo discover his true potential. I am crossing my fingers Tim doesn’t pull an Oompa Loompa on When I See an Elephant Fly. Reese Witherspoon is reportedly attached to a live-action movie featuring J.M. 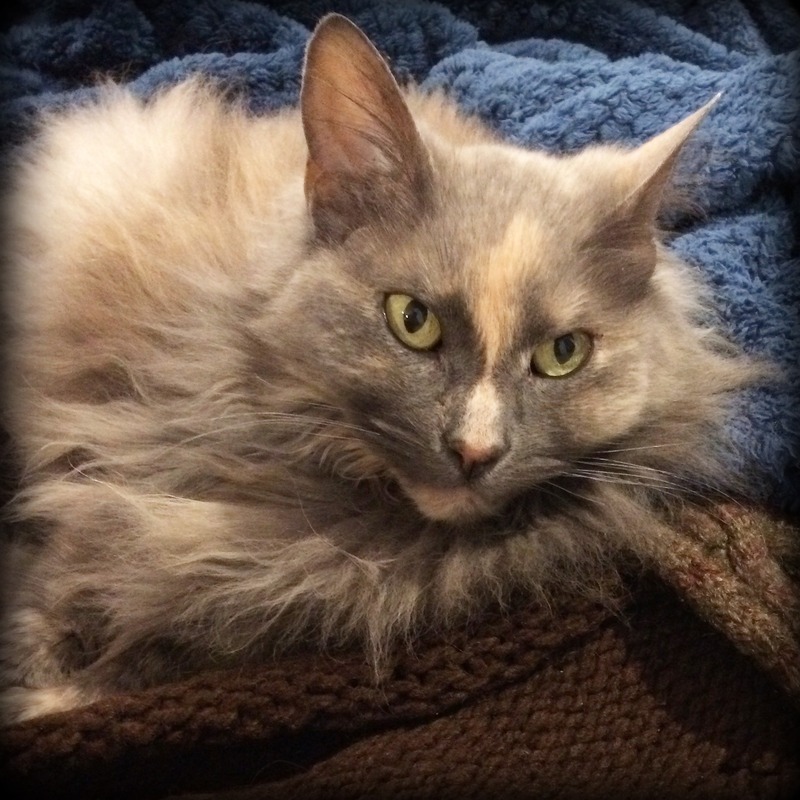 Barrie’s Tinker Bell, named Tink. 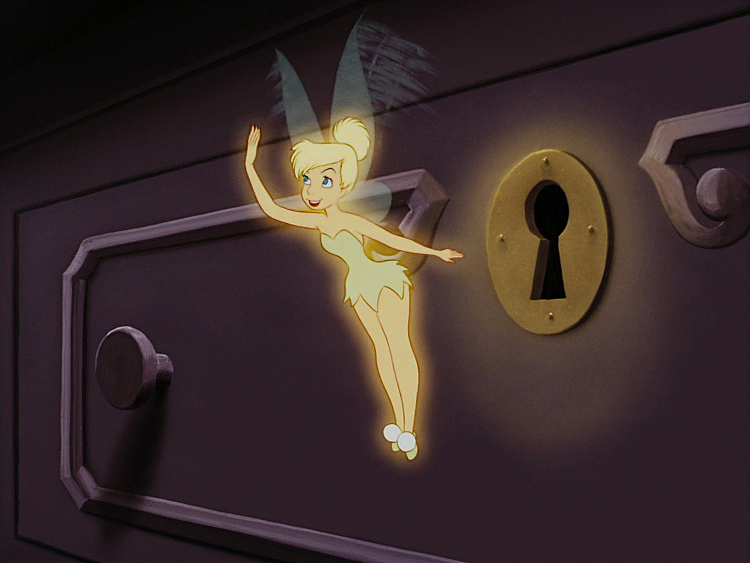 Victoria Strouse is penning the script, which will spin-off from Peter Pan. Tinker Bell is one of Disney’s most iconic characters, with her own Disney Fairies franchise and series of animated films. 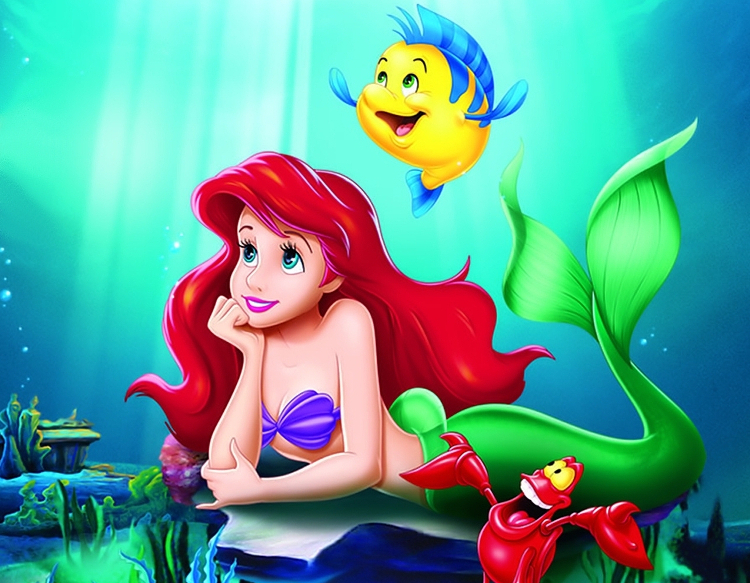 The Little Mermaid is in very early production, with Caroline Thompson is penning the script. 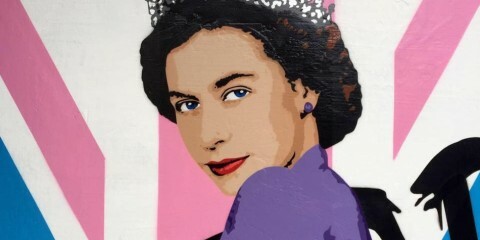 Her previous work includes Edward Scissorhands, Nightmare Before Christmas and Corpse Bride. Maybe she and Tim Burton could reunite for this one. Disney have purchased a script penned by Elizabeth Martin and Lauren Hynek, but no other news so far. 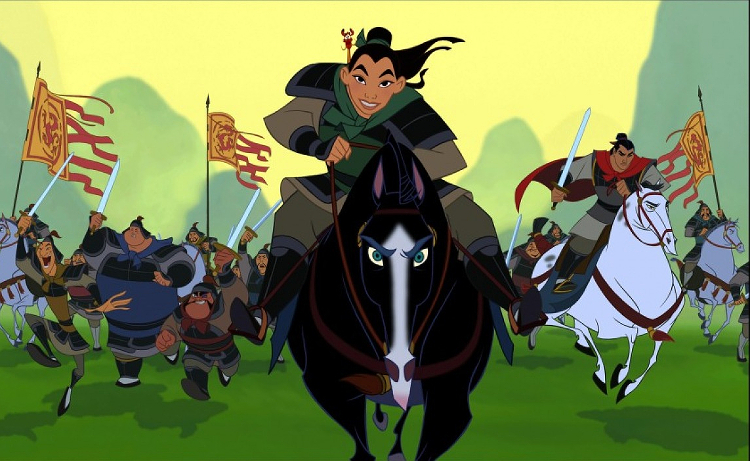 The 1988 animated film was based on the Chinese legend of female warrior Hua Mulan, a young woman who disguises herself as a man so she can take her father’s place in the army and go to war. 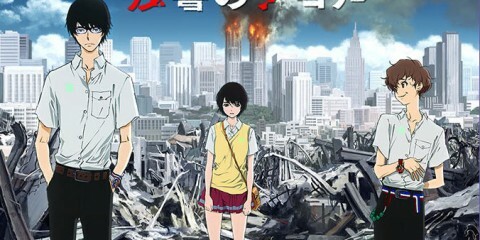 Despite the ground-breaking animation and brilliant heroine, critics sniped and sniffed that the film had a romantic ending. Or not Pinocchio? 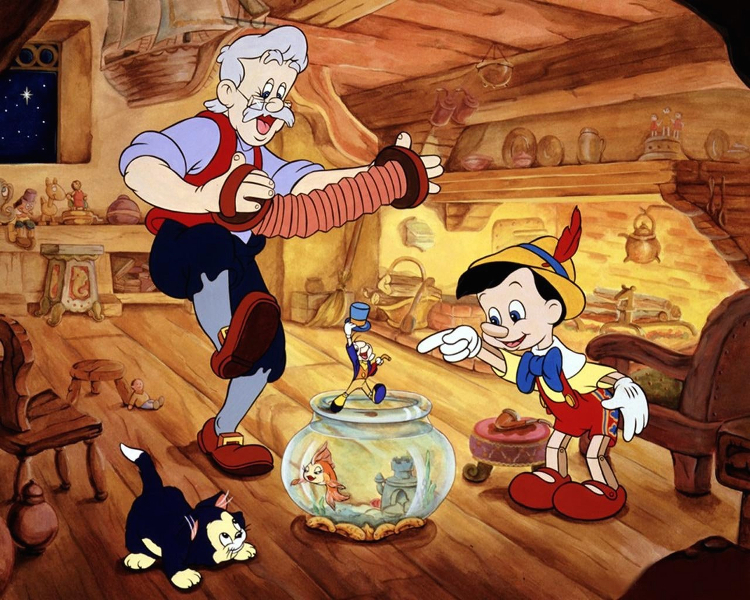 The only word we have on Peter Hedges’ script is that it is ‘loosely inspired’ by Pinocchio. Carlo Collodi’s enduring story hasn’t exactly been neglected in the film adaptation department but I would love to see a traditional take on a live-action version. 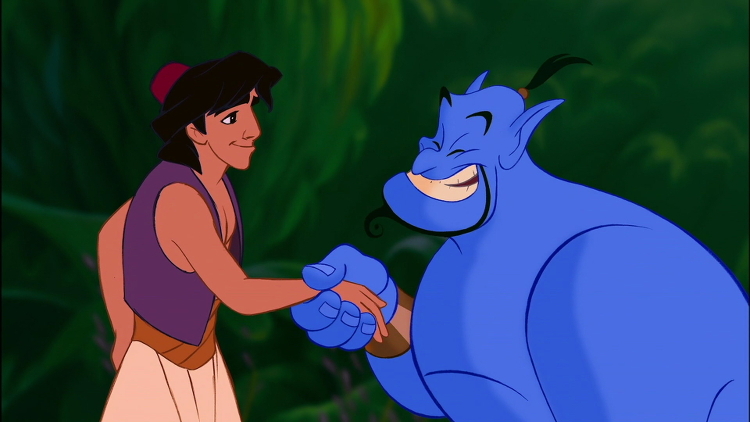 A live-action prequel to Aladdin titled Genies is in development. Genies will reveal how the Blue Genie, played by Robin Williams in Aladdin, became enslaved in the magic lamp. It is rumoured that Genies will lead into an Aladdin sequel. 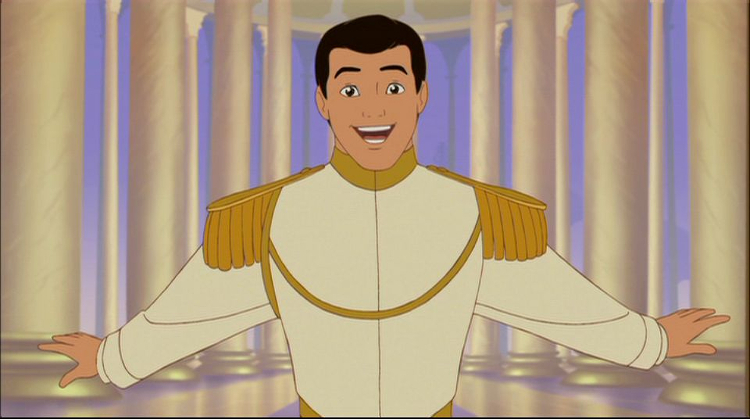 There is quite an air of mystery surrounding Matt Fogel’s script, and all we know is that it is a ‘revisionist take’ on Prince Charming. 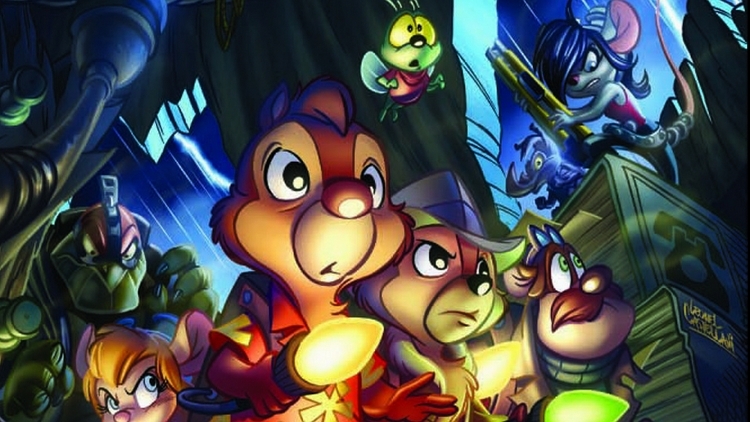 Chipmunks Chip’n’Dale will star in an origin story for the Rescue Rangers, a detective group that also featured Gadget, Monterey Jack, and Zipper. 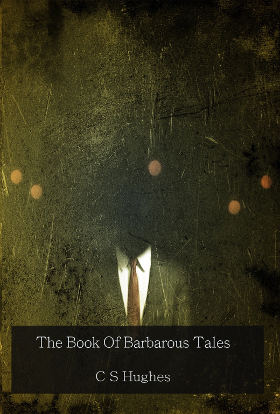 Rob Rugan, who has written and directed various shorts and Alice’s Misadventures in Wonderland, is penning the script. 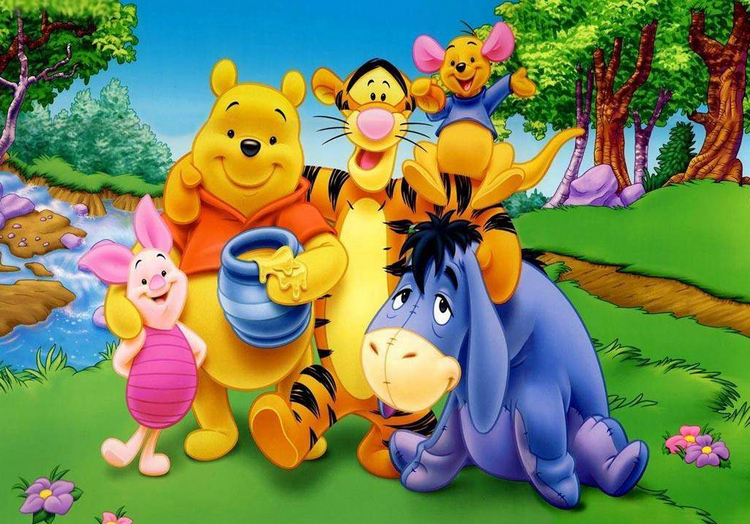 Indy director Alex Ross Perry is working on a live-action Winnie the Pooh film which will feature an adult Christopher Robin returning to Winnie and the Hundred Acre Wood.